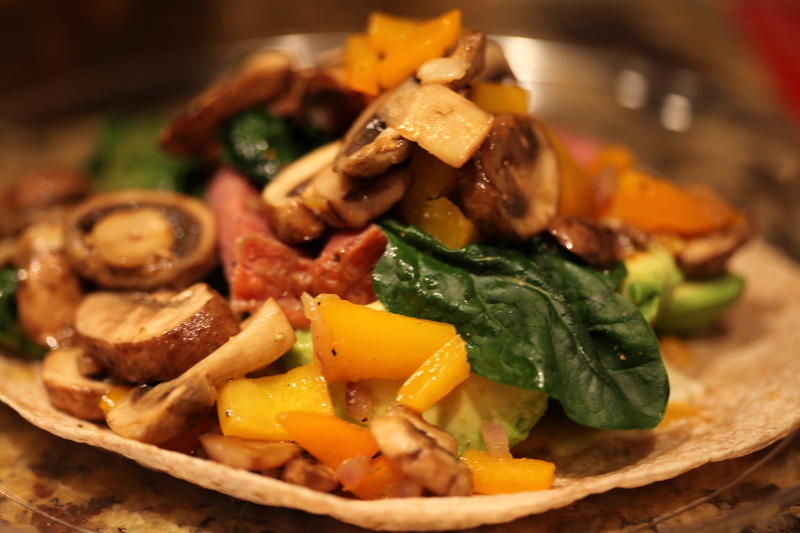 Ham, Spinach, Mushroom, and Pepper Quesadillas. 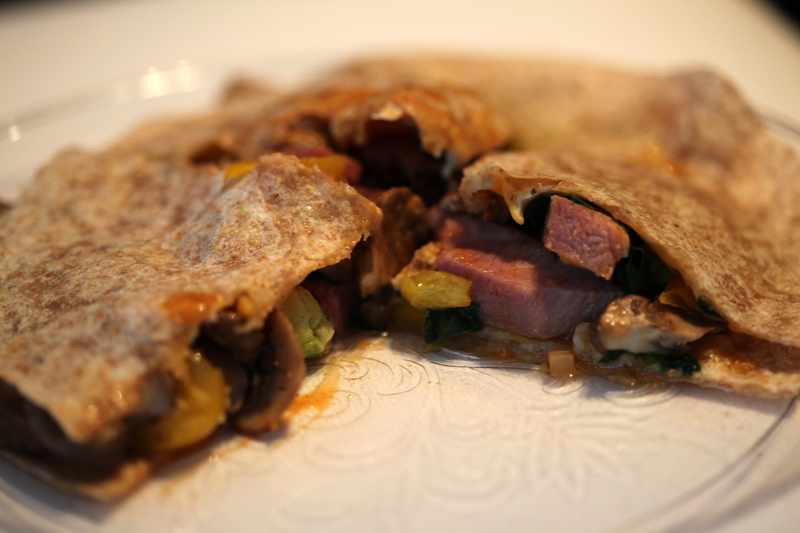 My latest is the ham, spinach, mushroom, and pepper quesadilla which allows me to combine fresh vegetables with savory ham and cheese. The whole wheat whole grain wraps are 90 calories each, then factor in whatever calories you consume in the cheese and in the ham. Everything else, minus a splash of olive oil and a splash of rum, is vegetables! Not only are my quesadillas healthier than the crap you’ll get at most restaurants, but they’re super tasty as well. 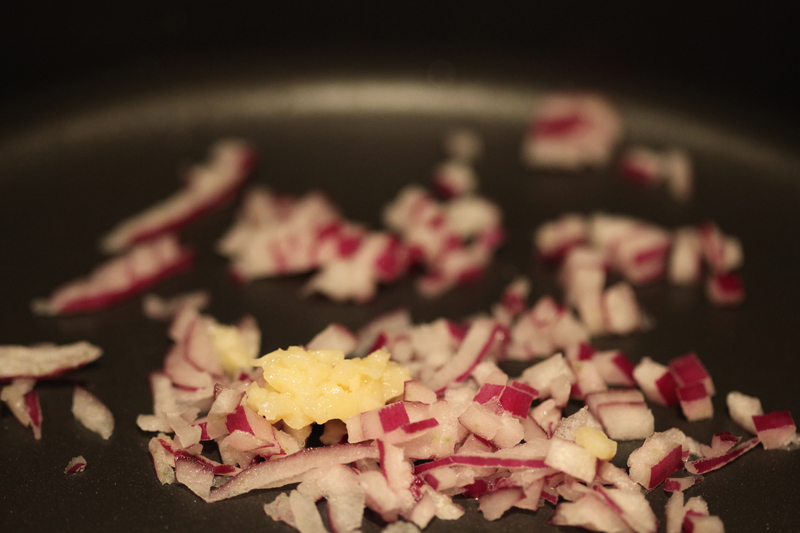 Saute some chopped red onions, garlic, and olive oil in a pan. Add some bell peppers and a little salt and pepper. Saute until the edges of the peppers start to become soft. 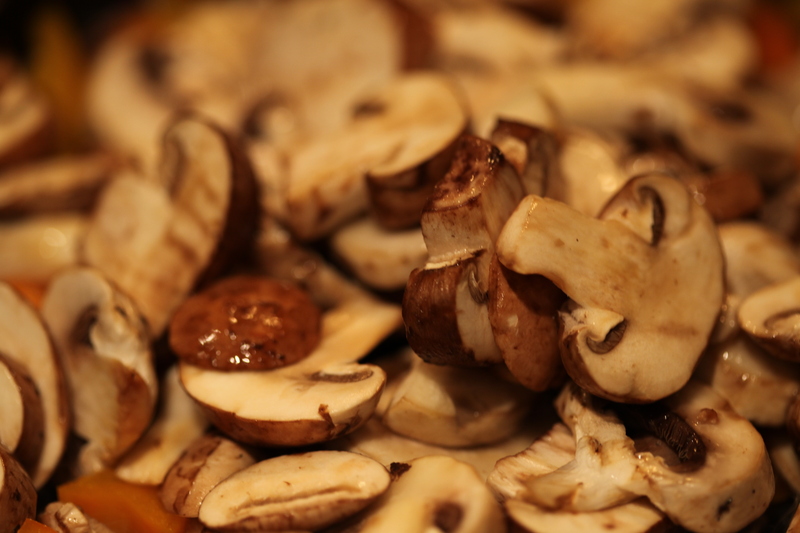 Add a splash of dark rum (just for fun) and stir in some mushrooms until they’re cooked through. 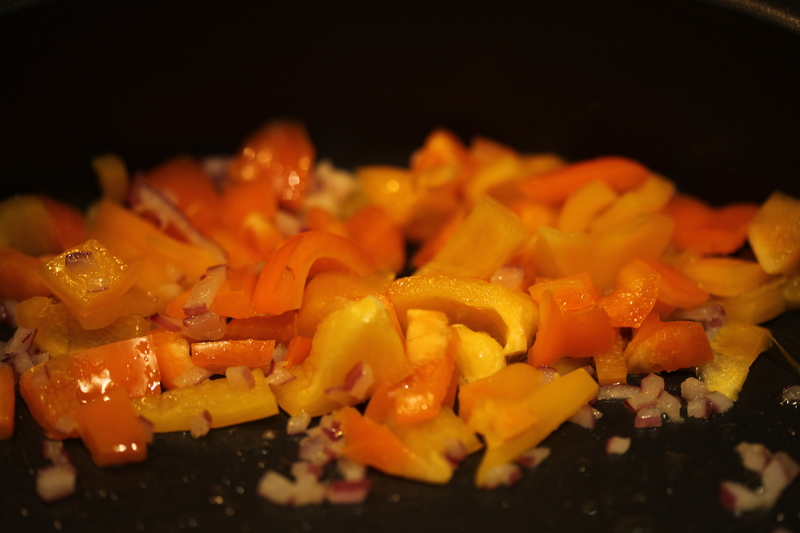 Set aside the mushrooms and peppers, and refrigerate the liquid leftover in the pan for later. 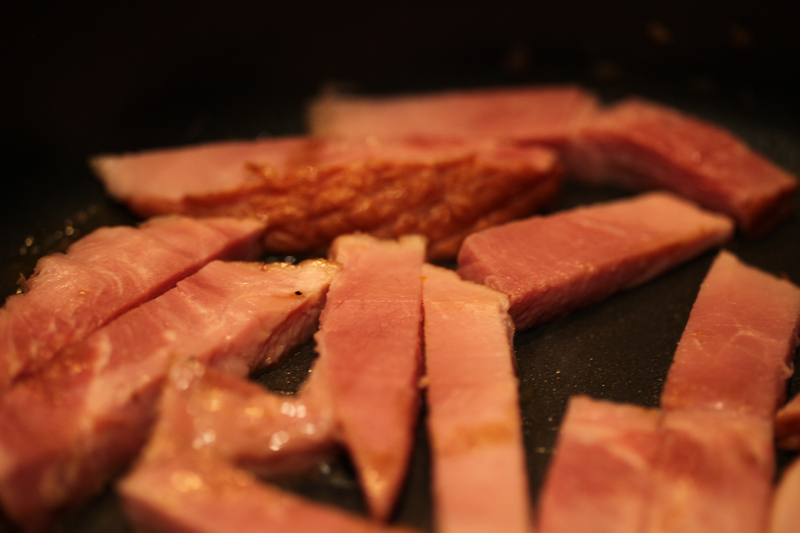 Next, in the same pan, sear some ham. I decided to cut mine into strips, but you can also cube the ham. 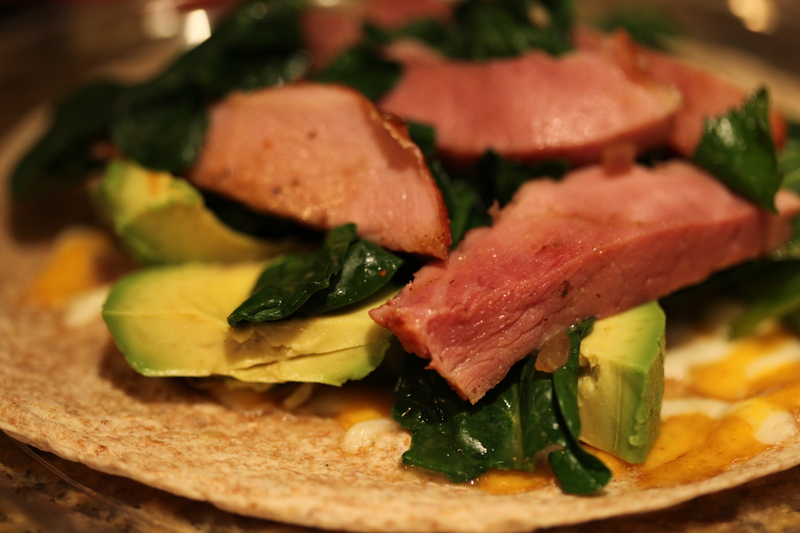 As the ham is finishing up, go ahead and add some fresh spinach on top and season with Cavenders and salt. 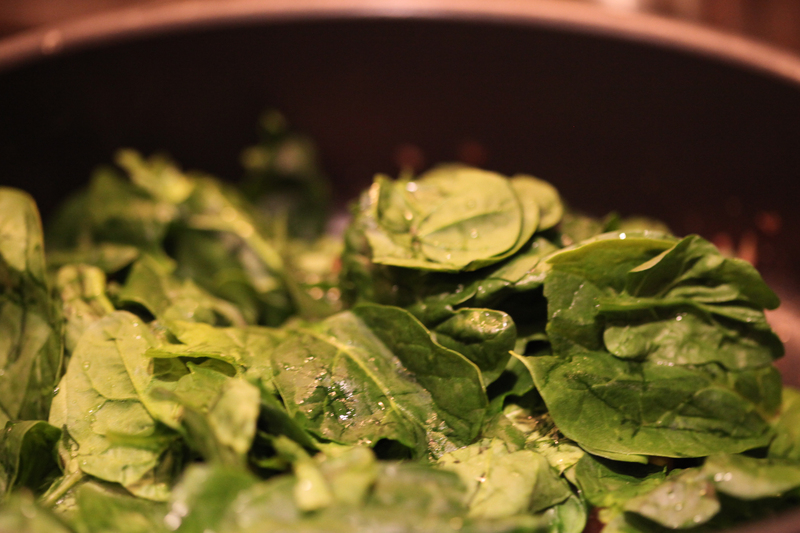 Cover the pan and let the spinach just barely wilt. 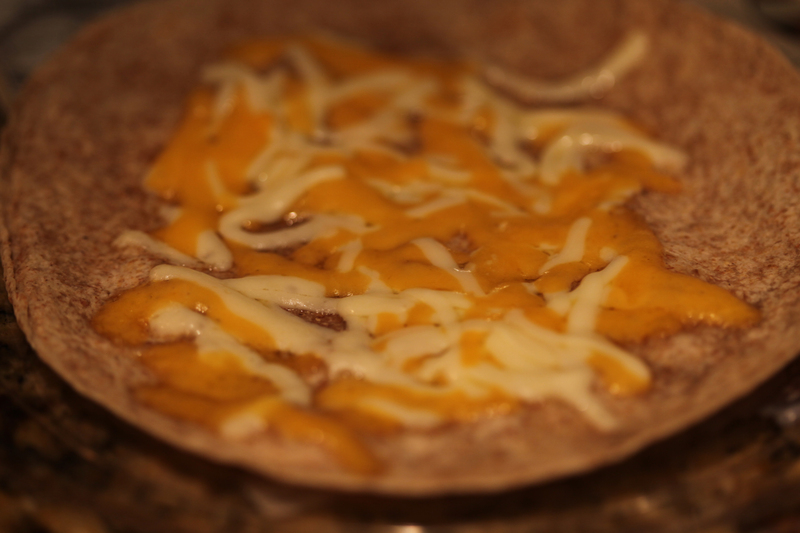 In the meantime, toast two whole wheat whole grain wraps in the oven with some shredded mozzarella and cheddar. Add some slices of avocado. Top with the spinach and ham. As if the above wasn’t already enough, add the mushrooms and peppers. If you’re like me, you’ll add a lot of hot sauce before then topping it with the second wrap and flattening it down into a nice quesadilla. Scrumptious and fresh. Everything took me under 30 minutes to prepare, and if you cook enough of the fillings, it’s easy to set aside for leftovers. I look forward to making this one again. Calories, approx 710 per serving. ← Pork and Beans Cassoulet.